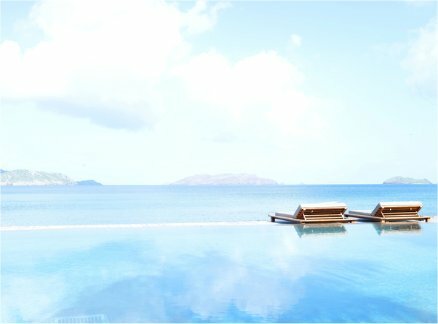 2019 Luxury Hotel Christopher settled in Pointe Milou, near Anse de Lorient on the exclusive island of St. Bart's, St. Barths (Saint Barthelemy), French West Indies, Caribbean! 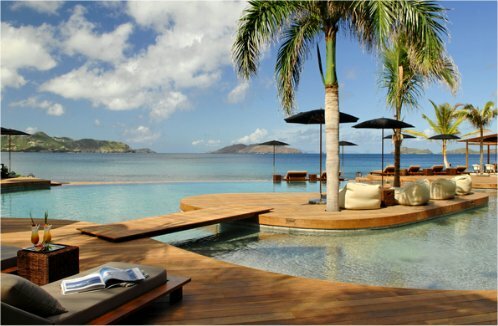 in St. Barts, French West Indies, Caribbean! An unparalleled Caribbean destination awaits at Hotel Christopher. 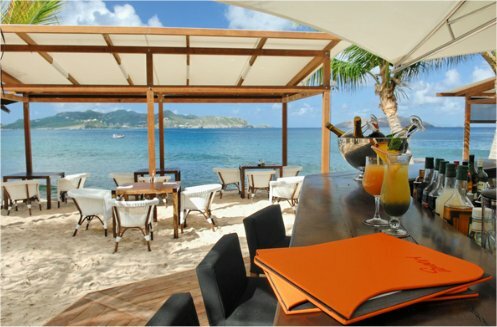 Exuding sophisticated hospitality from the moment your step through the doors, this luxury St. Barts resort offers everything discerning guests require for a perfect vacation getaway. Spacious accommodations that boast spectacular views of the sunsets across the sea set the stage for a romantic rendezvous with that special someone. Add in the sumptuous cuisine served at the hotel’s restaurants and you have the makings of a trip in paradise. Refreshing sea breezes, swaying palm trees, and fantastic accommodations set the stage for your next Caribbean vacation. Stay at Hotel Christopher for the ultimate in luxury and service. Offer is based on single or double occupancy in an Ocean Classic Room accommodations - 291 SqFt 161 SqFt Private Patio with teak Lounge. 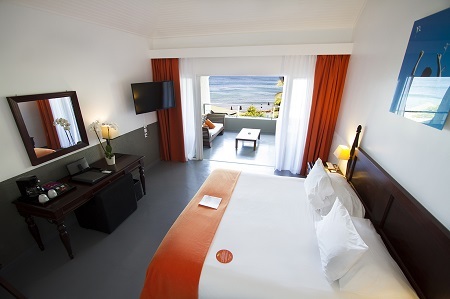 This Ocean view room, located on the upper floor afford a stunning view on the waters of the Caribbean Sea with impressive sunsets. The rooms offer a comfortable 291 square feet with a 161 square feet terrace fitted with a teak lounge. Large bathroom, some with a miniature garden, toilettes shower and bathtub. Amenities include bathrobes, Individually controlled air-conditioning, fan, direct-dial phone, Satellite TV, WiFi access, Egyptian cotton sheets, L'occitane amenities,vanity mirror, hairdryer, hi-fi, personal safe, mini-bar, tea and coffee facilities. Stay a minimum of 3 Night and up to 6 Nights as desired and based on availability. Tax and service charges are $79.00 per room per night additional.